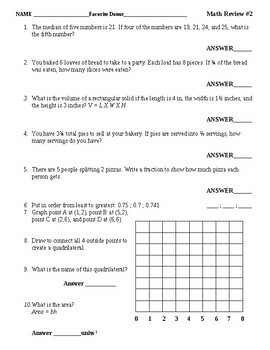 This is a 3 page packet with 27 questions very similar in format to the types of questions used on various statewide/national assessments. 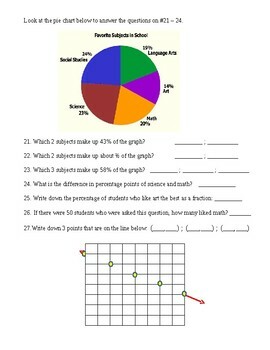 It is rigorous and designed to challenge some students to follow the directions on some types of problems using charts or graphs. This also has some various review sprinkled in throughout. 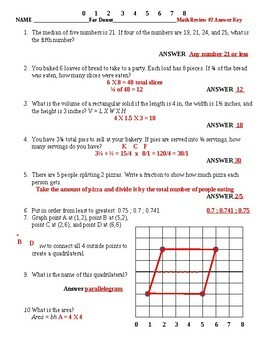 I use these files for independent practice, homework, or small group activities.